Big Brothers Big Sisters intentionally serves our most vulnerable children. Children living in poverty, living in high crime neighborhoods, or attending Title I schools, children with at least one parent in prison, children struggling to read, children of Hispanic heritage, children involved with Juvenile Justice, and children with at least one parent in prison. We will assess each child referred to our program and determine if we can serve your child. Please be patient – as you can imagine, we have a waiting list, although we match the children as quickly as possible. you may refer your own child to our program, or your child may be referred by a teacher or a counselor. Fill out an application – either one sent home from the school or one we send you. We will interview you and your child at your home, or your child at school. 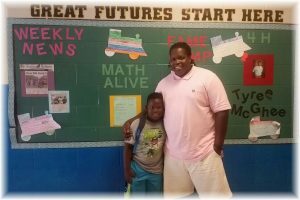 Children who are mentored through Big Brothers Big Sisters go to school more often, get higher grades, and get along better with their friends and their family. Children often need a caring adult, other then their parent(s) who they can turn to for guidance and friendship. Your school counselor may have referred your child to our program. If so, you will receive some forms to fill out and return to the school. You may refer your child by clicking on the button above.  Big Brothers Big Sisters is committed to keeping your child safe, and for this to be a positive experience for the child and the volunteer. We conduct stringent screening on each volunteer before we will match them with a child. You as the parent/guardian are told about the volunteer BEFORE the match and have the final say as to accepting this volunteer into your child’s life.